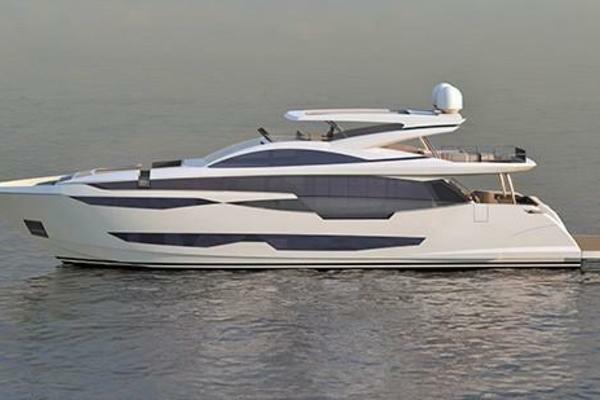 Launched in 2010 by Ferretti, the yacht is in great condition. Her spacious and tastefully decorated interior offers accommodation for 11 guests in master stateroom, three double and one triple, all equipped with iPod docking stations and entertainment systems. DEVA's exterior decks feature a large Jacuzzi and beautiful sunbathing areas with al fresco dining perfect for family or friends. She can comfortably cruise at 13 knots and reach a maximum speed of 18 knots. 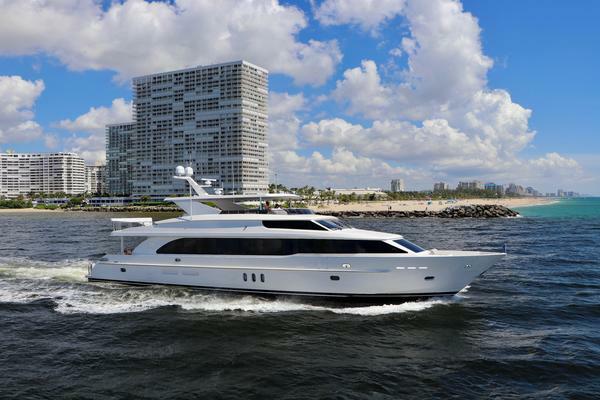 United Yacht Sales New Jersey would love to guide you through a personal showing of this 108' Ferretti Yachts Custom 33m 2010. 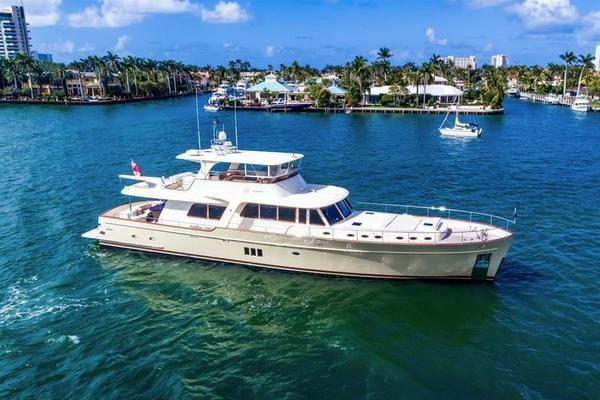 This yacht for sale is located in Palma de Mallorca Spain and priced at $4,990,000. For a showing please contact us by filling out the form on this page and we will get back to you shortly! Sea Symphony on board Entertainment system Providing Mini Mac’s in most cabins with access to movies/music/internet, iPod docking stations throughout the vessel.